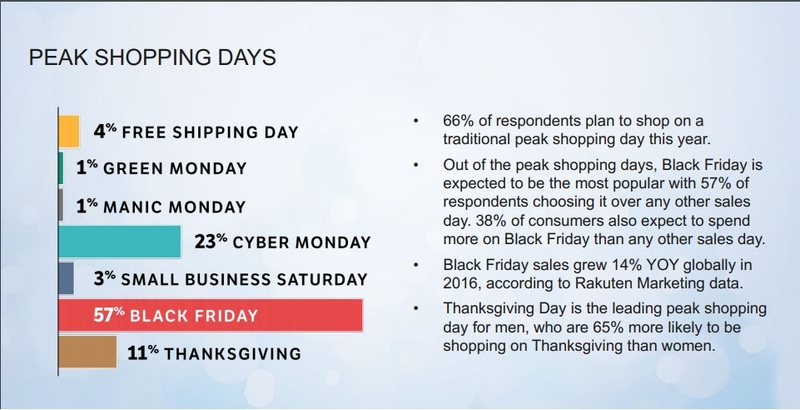 Results and executive comments from the Rakuten Marketing Insights 2017 Consumer Holiday Shopper Survey, conducted in partnership with Qualtrics reveal consumer shopping and spending expectations, as well as preferences for products, discounts, and shipping for the 2017 holiday season. According to the Rakuten Marketing 2017 Consumer Holiday Shopper Survey, 24% of respondents initiated their shopping during the summer period, while 59% began holiday shopping in the early fall. Amazon Prime Day, July 12, 2017, helped further influence the early start to the 2017 holiday shopping season. Forty-seven percent of surveyed consumers reportedly shopped on Amazon Prime Day this year, and 42% of them said it could affect their holiday spending, while 44% said it could make them less likely to shop on other peak shopping days like Black Friday and Cyber Monday. Amazon reported record sales for July 12, 2017 – a day that outpaced sales figures from both Black Friday and Cyber Monday 2016 combined. Other retailers went head-to-head with Amazon offering their own deals as well. The holiday shopping season is getting longer every year. With peak shopping periods starting two weeks before Black Friday and lasting into December, consumers are starting their holiday shopping earlier than ever in 2017. This year’s holiday selling period is also predicted to be marked by online dominating offline shopping, as well as notable online revenue growth of 12 percent and 61 percent in mobile revenue growth. This report will outline these findings and other retail insights, for the 2017 holiday shopping season. These insights indicate healthy online holiday retail sales in 2017 and reveal great opportunities for retail marketers to drive new revenue through strategic marketing channels. 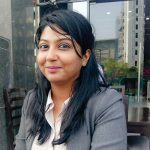 The survey was completed by more than 1,000 US consumers who responded to an online questionnaire distributed by third-party research company, Qualtrics. The questionnaires were completed in October 2017. 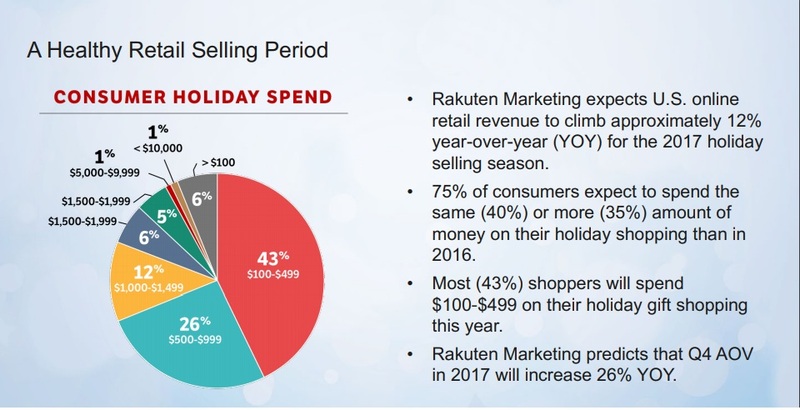 This report also includes Rakuten Marketing data demonstrating same store year-over-year growth and behavioral trends. 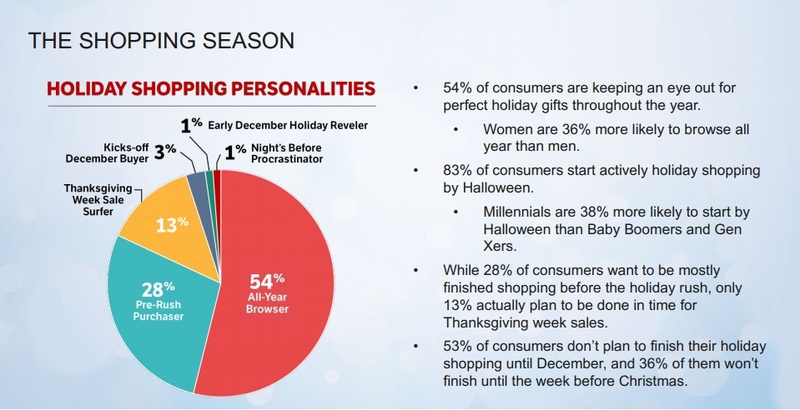 Online is expected to be the most popular destination for holiday purchasing this year, cited by 58% of consumers. 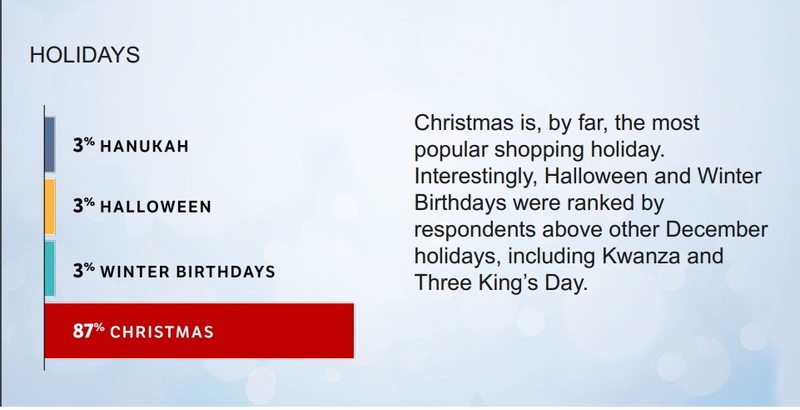 Online is also the most popular destination for holiday gift research, with 66% of consumers planning to research online versus 34% who plan to research in-store. The survey also found that desktop is still the primary platform for both online purchases and research, specifically among Gen Xers (51%) and Baby Boomers (55%); compared to Millennials who prefer to use mobile browsers and apps (53%). Free shipping is by far the most important shipping option among survey respondents, with 79% citing it as the top choice. Next ranked is free shipping on returns with 43% of consumers indicating it as a top option, followed by overnight shipping (ranked as the third highest priority by 27%) and same-day shipping (ranked as fourth highest by 13%). Forty-six percent of consumers also indicated they would opt to go to a physical store to find a gift versus paying for expedited shipping. According to the report, another interesting statistic revealed that 44% of US shoppers say they would consider purchasing from a retailer based in another country. 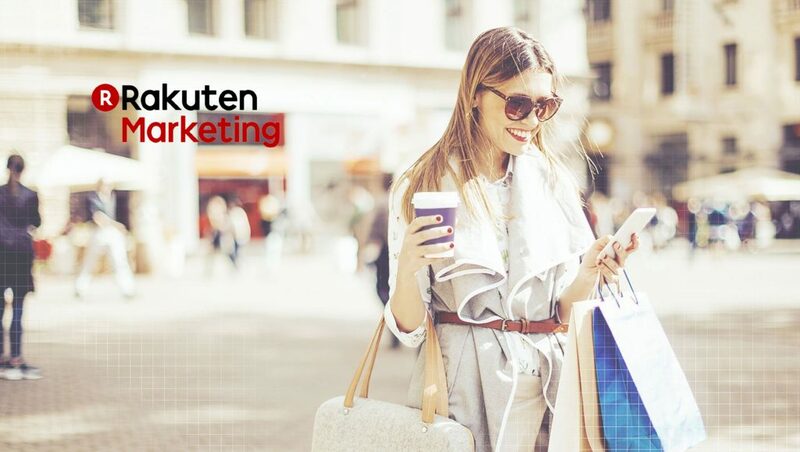 The Rakuten Marketing 2017 Consumer Holiday Shopper Survey results reflect data collected from more than 1,000 US consumers who responded to an online questionnaire distributed by third-party research company, Qualtrics.